From the team behind Azuki Sushi, Artisan Bentō will offer a different side of Japanese cuisine in Banker's Hill starting Monday, January 19. 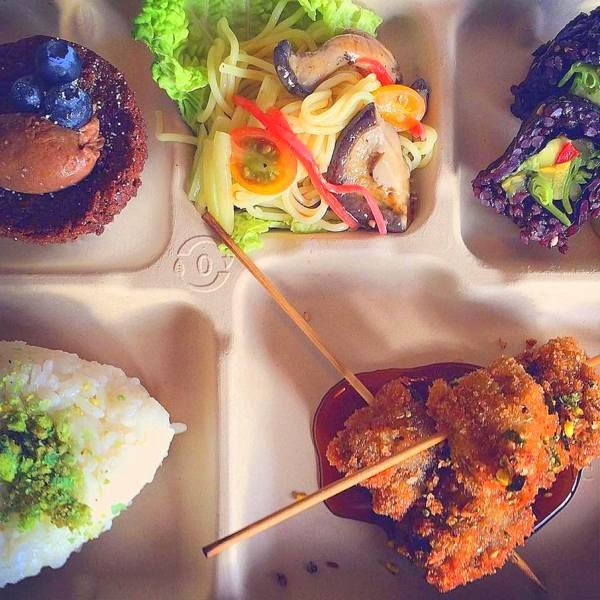 Located at the former Gourmet On 5th space at 2505 5th Avenue, Artisan Bentō will offer diners Japanese quick-service delights including customizable bento boxes and bao buns, as well as salad, rice and ramen bowls. 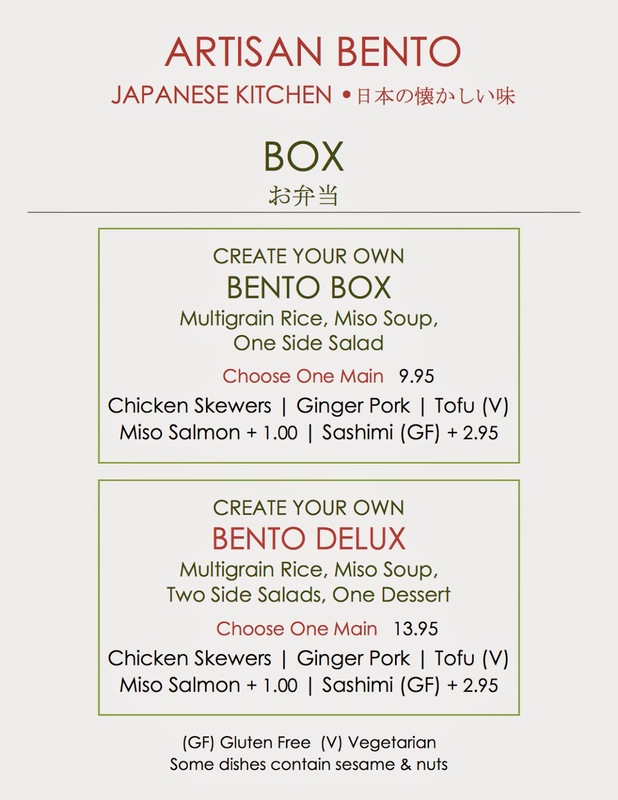 At Artisan Bentō, the gourmet bentos will be accompanied by a hearty rice blend that includes 15 different types of grains, seeds and beans, plus miso soup and variety of seasonal side salads. 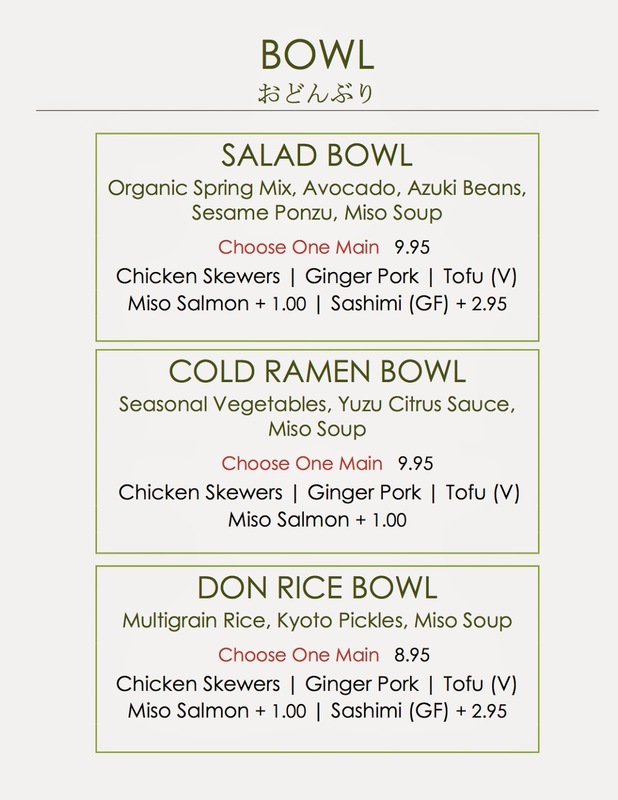 Diners will pick a protein, ranging from chicken skewers to ginger pork and miso salmon or sashimi, which can also top a rice bowl, cold ramen or salad. 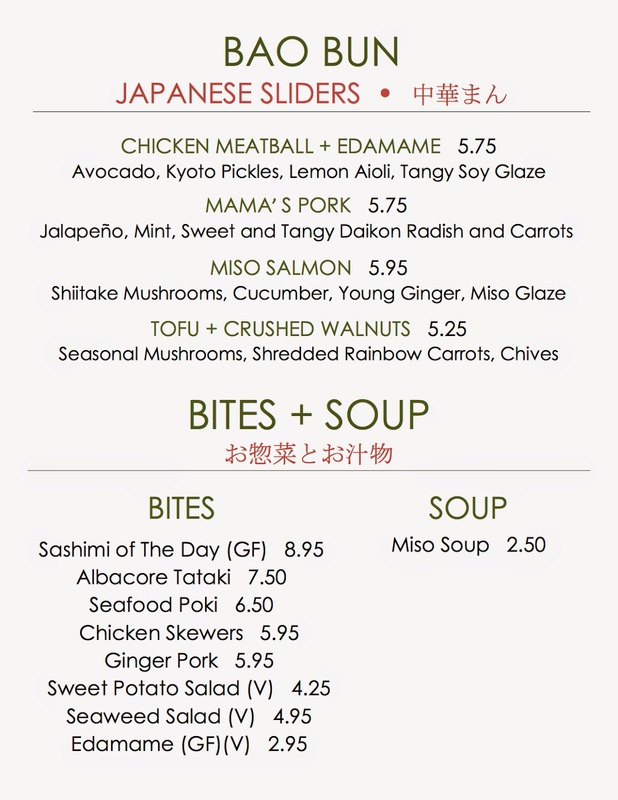 The menu will feature Japanese traditions updated with west coast sensibilities presented in an approachable and casual setting. 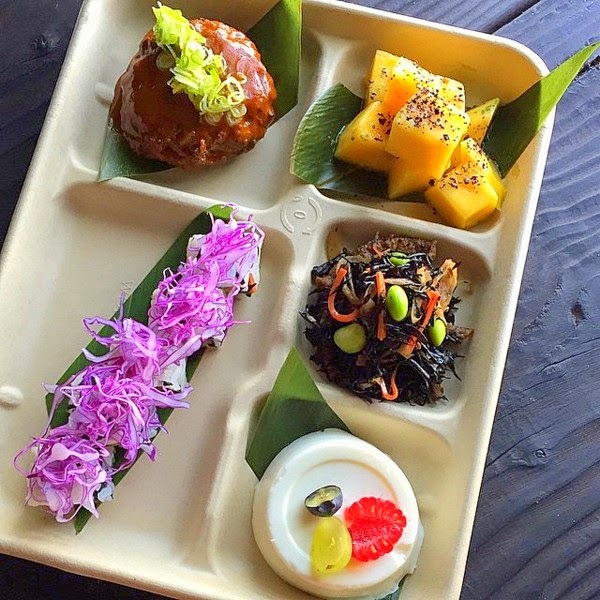 The cuisine aims to highlight the local, sustainable, and seasonal ingredients of San Diego, prepared in the traditional techniques of Japan. 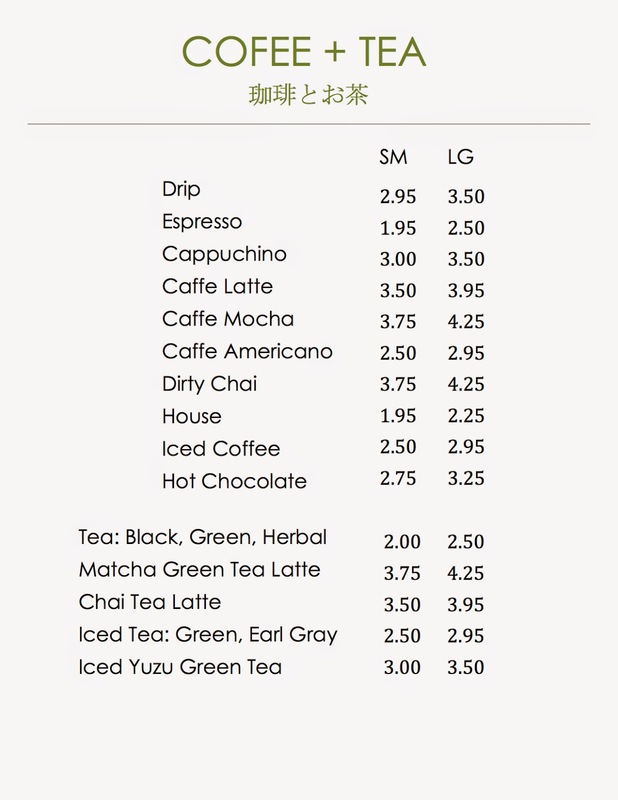 Open Monday through Saturday from 10am to 9pm, Artisan Bentō will also serve coffee drinks from Caffe Calabria, plus tea, sake, beer, wine and Asian-inspired desserts. The restaurant seats twenty in the dining room and twelve on the front patio. 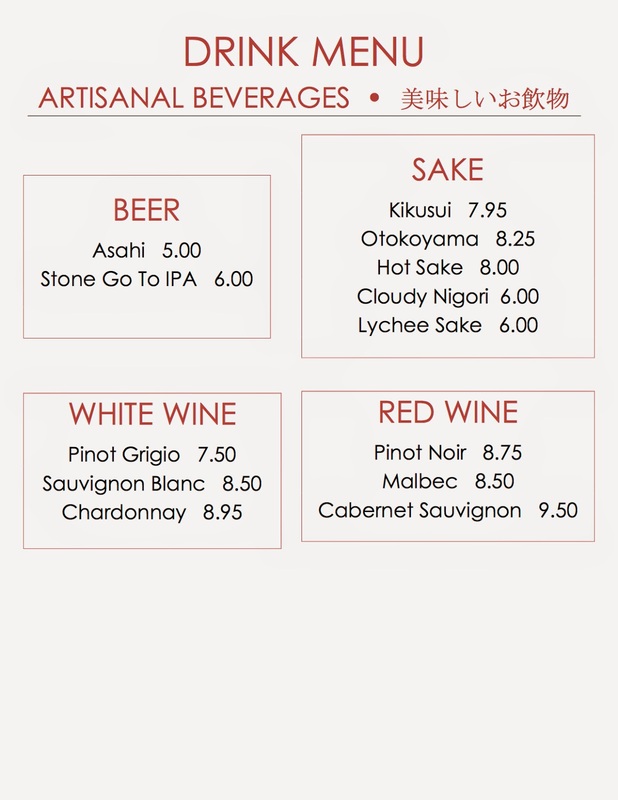 For more information visit artisanbento.com and check out the menus below.